Details: Brickwork with extruded mortar, carved stone entry, half timbering. 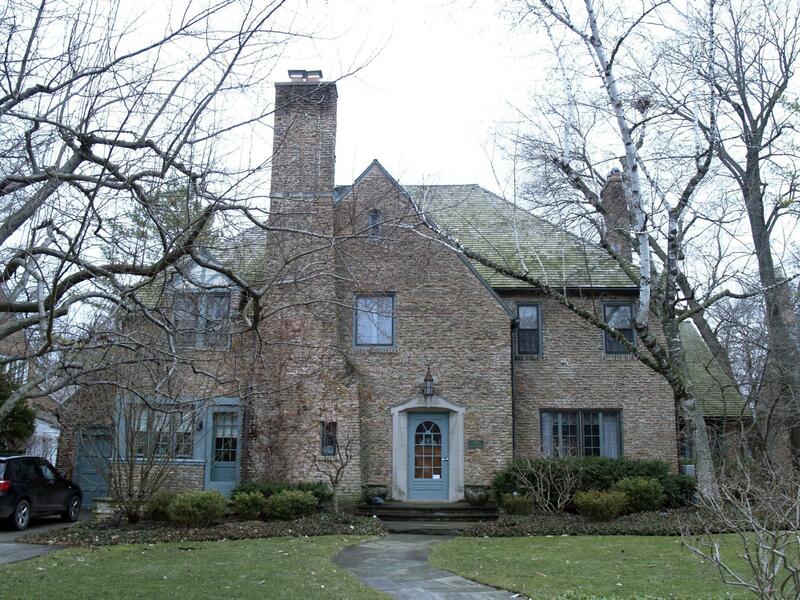 Historic Features: Dominant gable and chimney stack on north elevation, brickwork and mortar joints, carved stone entry, attached garage on east elevation. Exterior Alteration Permits: BP20-21289, 1990.6.20: reroof; 10ROOF-0358: Tear off and re-roof; 04DKP0000000012: Replace concrete stoops, repair driveway. 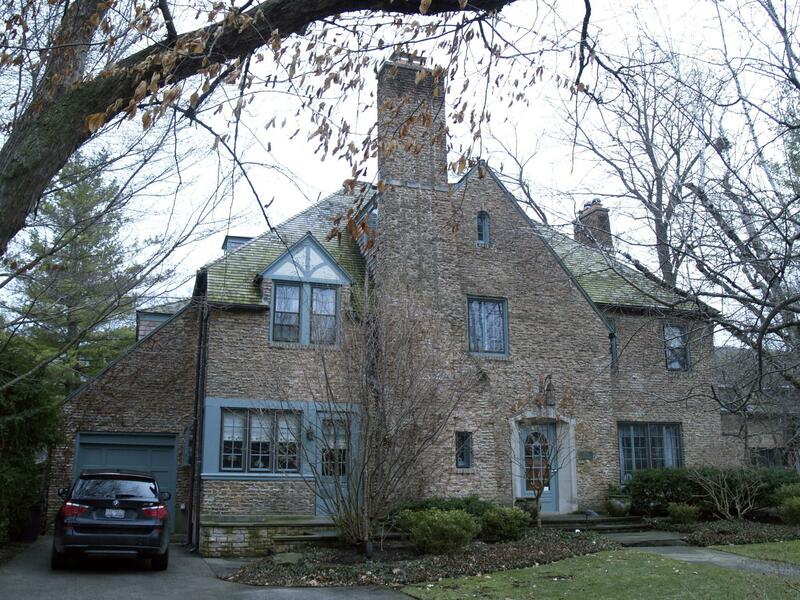 COA Info: 04HIS0000000020: Front walk: remove slate and concrete base and replace with irregular bluestone to match existing in color and traditional "flagstone" piece, front stoop: remove mortared and stone stoop and replace with irregular bluestone with rusticated lannon stone-type riser material, E service entry: Remove deteriorated concrete surface and replace with materials to match that of the front stoop.